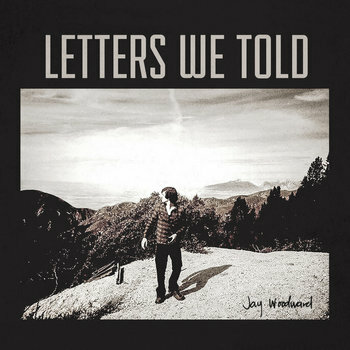 There's something about Jay Woodward's Letters We Told that just seeps into your skin. You'll hear that it's rather unusual fare for this blog, but I couldn't not be fascinated by Woodward's experimental acoustic music. Letters We Told is dreamy, and at times a little bizarre ("Don't Fall Asleep" seriously creeps me out), but altogether unique. This blog is all about bringing attention to people who genuinely have stories to tell. Woodward is one of those people.